This is the first episode of the second season of the Hacking UI podcast, ‘Scaling a Side Project’. In this season we interview designers, developers, and creative entrepreneurs who built and scaled successful side projects that we admire. Today we are excited to have Bryn Jackson on the show. Bryn is the co-founder of Spec.fm, which features the popular podcasts Design Details, Developer Tea, and more. Bryn calls himself a designer and developer, who builds things for designers and developers. After studying music at the Berkley College of Music, Bryn started his career working at a print company as a professional “Mac fixer”. He later started designing software solutions for common problems that he had seen, and was hired on as a UX designer. Originally from Minnesota, Bryn is currently located in San Francisco and also works at Figma, the increasingly popular design tool. This was an inspiring an educational discussion for us, as Bryn talked about growing the Spec community and how he built a network of multiple podcasts that hit the huge milestone of more than 5 million downloads. Learn how Design Details was started, and how coincidences led to a great partnership between Bryn and Brian. Understand how it was the thinking behind the interface as opposed to the actual interfaces themselves that motivated Bryn to launch his podcasts. Find out how two competing podcasts turned into a collaboration and team effort, drawing on the strengths of each cast. What was the strategic decision behind Bryn’s idea to grow Spec.fm the way that he did, through collaboration? Learn why Bryn’s focus in partnerships is creating a good outcome, and that if he knows that it is possible then he will pursue the collaboration in anyway he can. Get a behind the scenes look at how Bryn allocates his time between his side projects and working a full-time job. Understand Bryn’s “no fear” mindset when it comes to taking on new technical challenges. 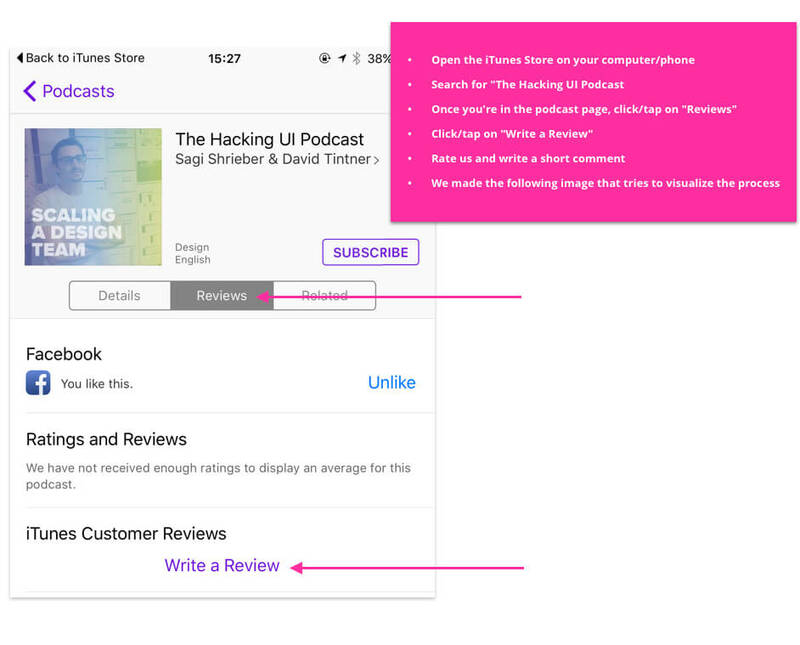 Learn what it means to build your podcast like a product, and improve it by listening to feedback from your audience. Get a layout of the different types of sponsorship agreements, where to find sponsors for your podcast, and how to integrate it into your content so that it is right for your audience. Find out how to best use Slack channels when building a community, and what limitations and problems to look out for. What does it meant to “skate to where the puck is going”, and how can this help you to stay in the forefront of the design industry? 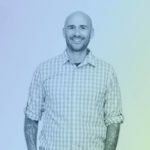 Learn what is next for Bryn, and what his biggest piece of advice is for designers looking to scale their side projects. Figma – A collaborative design tool. Bryn started using this tool as his main design tool a while back and now he actually works there and is in charge of building the community there. How awesome is that? If you’d like to read the full text of this episode, you can download the transcript. The Hacking UI podcast is hosted by Sagi Shrieber and David Tintner, a designer and developer who are also both entrepreneurs, bloggers, productivity/time-hacking maniacs, and all around tech geeks. We started this podcast off with the ‘Scaling a Design Team series’ where we spoke with design leaders from top notch companies like Facebook, Apple, InVision, and Intercom, to discuss team structures, responsibilities, and workflows. A few months ago we quit our day jobs to work on our former side project, Hacking UI, full time. So we found it fitting that our second season of the podcast should touch on that subject. The second season is called ‘Scaling a Side Project’, and we’ll interview creative entrepreneurs that we admire in order to get them to share their tips, experiences, and secrets to success.